I’ve worked for World Vision’s U.S. fundraising office since 2006. I went on my first trip in 2010 to see our work in child sponsorship communities in Malawi and Tanzania. One day Annie, the regional program manager in Malawi, told me what an asset it is to be a Christian organization. She told a story about how some men in the community used to spend their money getting drunk and would beat their wives and children. 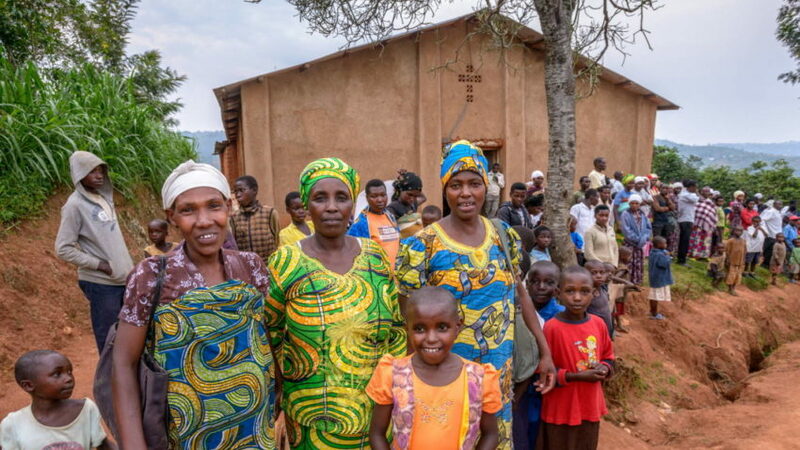 But after attending some training by World Vision, they began to change. They saw their own value as children of God and their role in their family changed from power-wielding abuser to protector and provider. Their hearts changed. Their families changed. Their community changed. And this is not a one-off example. In fact, I’ve found that it’s pretty common in our work. I’m a Christian, and I obviously work for a Christian charity. But it hadn’t occurred to me that our faith might be an asset and important ingredient in our work to end poverty. However, if we simply did humanitarian development work with no faith component, we wouldn’t be holistically taking care of people — mind, body, and spirit. We would leave the puzzle incomplete because the roots of poverty are often spiritual. Issues of the heart like selfishness, greed, violence, not valuing women and children, oppression, racial tension, and prejudice all contribute to extreme poverty. This makes Christian charities especially well-suited to help people out of the cycle of poverty for good. World leaders believe that we can end extreme poverty by 2030. According to the U.N., we’re closer than we’ve ever been in history. The World Bank enlists the help of Christian charities and other faith-based humanitarian organizations in helping to end extreme poverty. Why? It turns out that caring for the poor is a common value held by all major world religions. Ending poverty is not just a goal — it’s our moral imperative. World Vision has seen time and time again the impact that faith plays in transforming people’s lives, especially when we address faith along with other aspects. One of my favorite examples is of Lucio Mamani Katari, a 52-year-old Bolivian farmer, husband, and father to eight children. World Vision helped meet his economic needs with training on how to raise livestock, which helped his income-earning capacity. Now that the practical need was met, Lucio was open to new ways of thinking. He became a Christian, and then through World Vision’s Active Fatherhood program, Lucio also learned to be a better parent and an active, supportive father. Soon, Lucio began to see the value of education for his children through World Vision’s child sponsorship program. He went against cultural norms and encouraged his 13-year-old daughter to pursue higher education, a decision that decreased her likelihood of child marriage. In countries where Christianity is a minority faith, our message of love and forgiveness is incredibly powerful. During the emotionally heightened aftermath of Sept. 11, a gunman shot and wounded Ray Norman, who was leading World Vision’s Mauritania office, and his daughter, Hannah, then just 10 years old. Miraculously, both of them survived the attack. Ray visited his attacker in prison, forgave him, and shared the incredible message of God’s forgiveness and love, eventually writing a book about it. It was a transformative, peacebuilding experience for everyone as Ray continued his humanitarian work in Mauritania for several years. Today, Ray works with World Vision in Mali, hosting inter-faith dialogues and workshops that bring Christian and Muslim faith leaders together around common charitable causes and community issues. 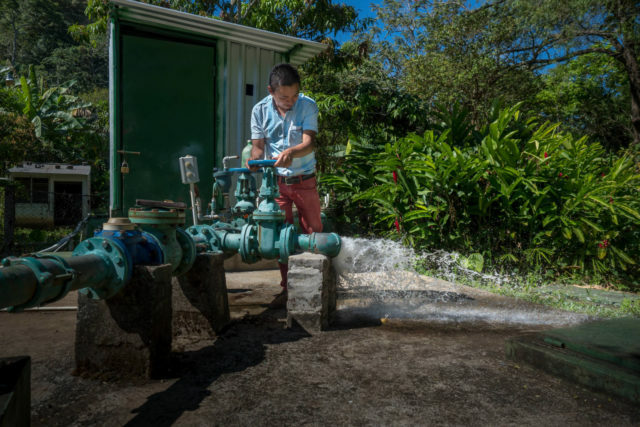 In one popular exercise during a water and sanitation workshop, Ray had Christian leaders look up verses about water in the Bible, while Muslim leaders looked up water in the Quran. When they came back together, they were surprised to find that they had more in common than they thought and that their different faiths aligned well around the issue of clean water. 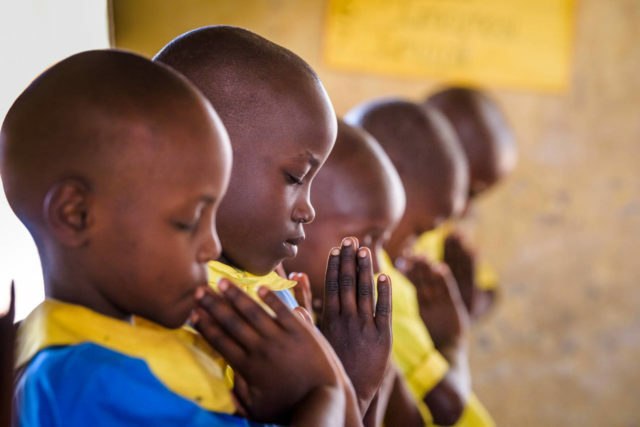 Increasingly, religious groups and faith-based organizations have become important partners for UNICEF’s work with children in developing countries. Faith leaders hold a lot of influence in developing communities, and faith leaders outnumber health workers. So the ability Christian charities have to partner with faith leaders is a real asset when it comes to humanitarian work. A practical example of this influence came during the most recent Ebola outbreak in Africa. During the crisis, health organizations worked with local pastors and imams to modify traditional burial practices, which successfully reduced the spread of disease. 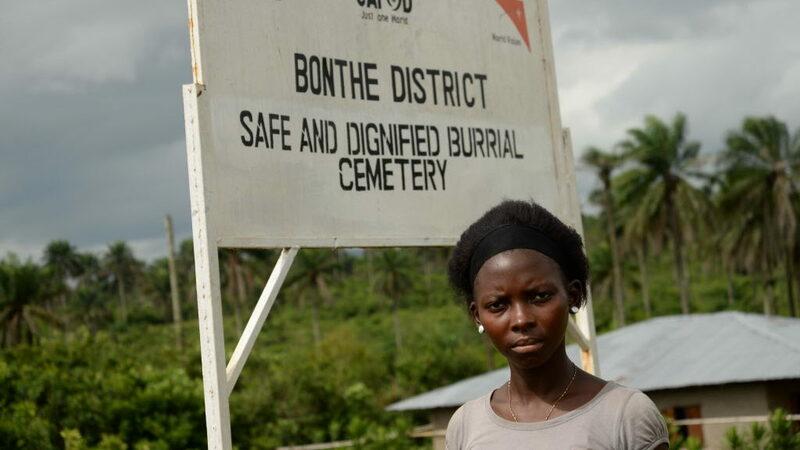 World Vision received a grant to train and equip a dignified burial team in Sierra Leone during the outbreak. 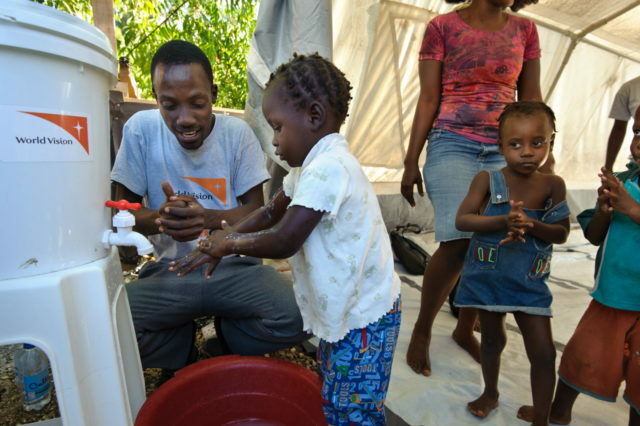 How is World Vision different from other Christian charities? 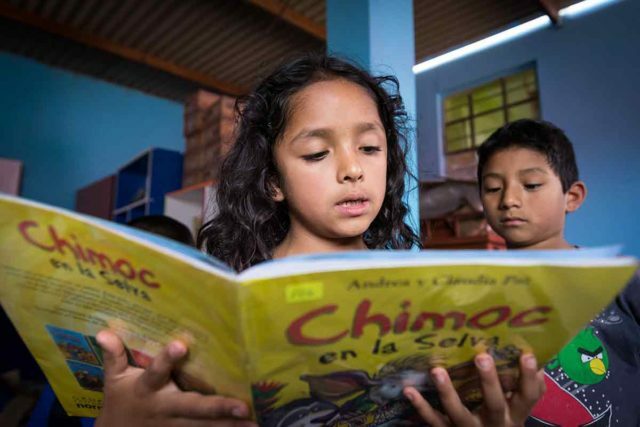 World Vision, one of the largest Christian charities in the world, improves the well-being of children by tackling the root causes of poverty and injustice. We do this by discussing stigma, abuse, exploitation, religious violence, and gender-based violence with religious leaders (who are often the most trusted leaders in the communities where we work). It’s our Christian faith and local, community-based staff members who make it possible to connect with the heart and spirituality of people, especially through local churches and religious leaders. In fact, of our 45,000 staff members worldwide, 95 percent work in their home country or region. One thing that can make people nervous about faith-based charities is the concept of proselytism, which requires a profession of faith in exchange for aid or services. World Vision does not proselytize. While we are always ready to say that Jesus is the reason we do the work we do, we never withhold aid or services for a profession of faith. In fact, we serve everyone we can, of any faith — or no faith — and work carefully within cultural contexts to build respectful interfaith relationships. What sets us apart from other Christian charities is our holistic, sustainable approach to community development. We don’t just meet physical needs, but instead we care for people — mind, body, and spirit. As Lucio’s story from Bolivia exemplified: When physical needs and sources of stress are relieved, hearts and minds can be open to other positive changes. Because of the quality and results of our work to end poverty, World Vision is honored to be invited to work in many countries where Christianity is a minority faith or barely present. Some Christian charities and child sponsorship organizations only work in Christian countries or through Christian churches. But this invitation gives us a unique opportunity to serve thousands of children, families, and communities in Christian minority countries with the love of Jesus, all while connecting caring sponsors with children in need. You can learn more about the best Christian charities to support and review World Vision’s charity ratings through organizations like Charity Watch, the Better Business Bureau, or the Evangelical Council for Financial Accountability (EFCA).